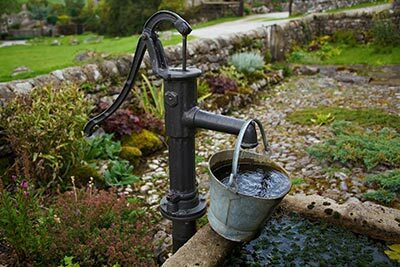 Are Fertilizers and Lawn Products Safe If I Have a Well? 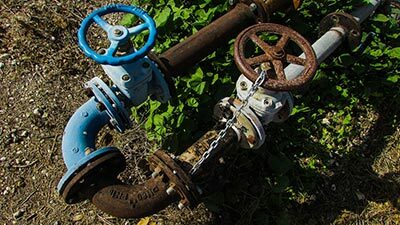 Can a Water Well Affect the Property Value of Your Raleigh Home? 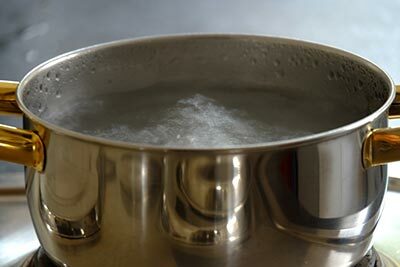 What is a Boil-Water Advisory? 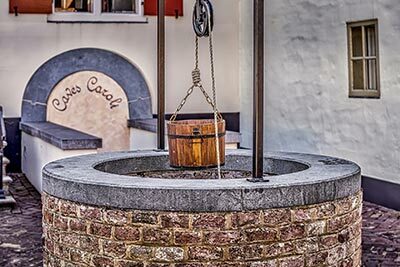 Can a Water Well Run Dry? 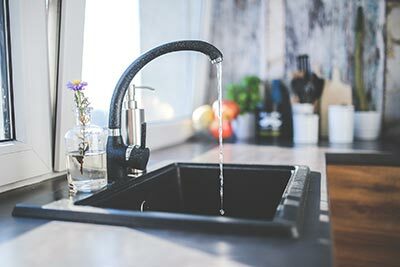 Is Well Water Better for You Than City Water?